There were no engine options for the 1981 Corvette. The base 350 CID 190 HP L81 engine was certified for sale in California. All 1981 valve covers were made in magnesium. 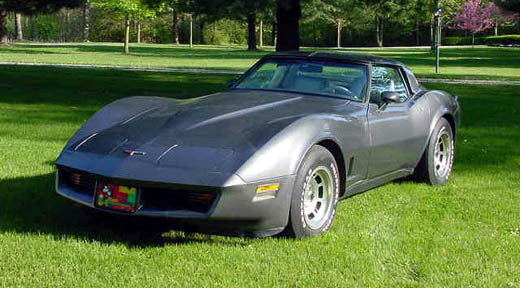 The 1981 Corvette was the last model until 1984 with manual transmission.